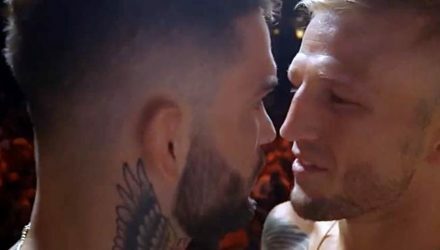 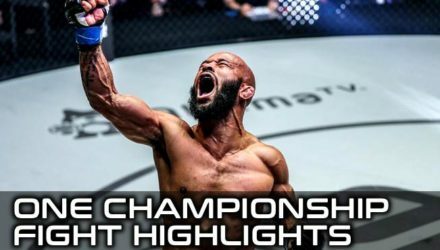 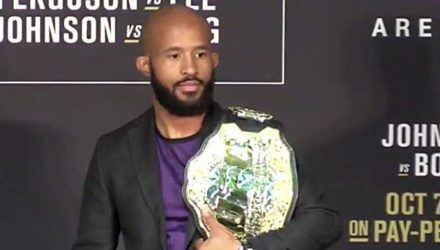 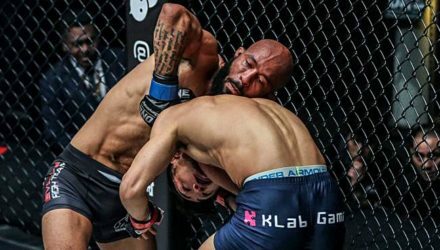 Take a look back at the performance that won Cejudo the flyweight belt at UFC 227 back in August against Demetrious "Mighty Mouse" Johnson. 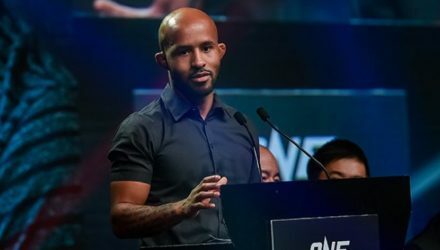 Upon his ONE Championship arrival, Demetrious Johnson stated: "I've never seen a CEO speak so highly of his company and his athletes." 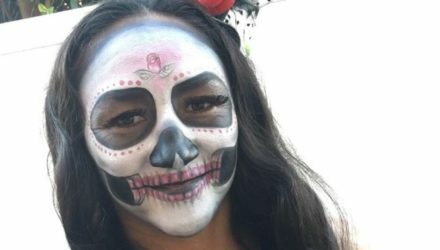 From werewolves to superheroes, UFC fighters showed off their Halloween costumes on social media. 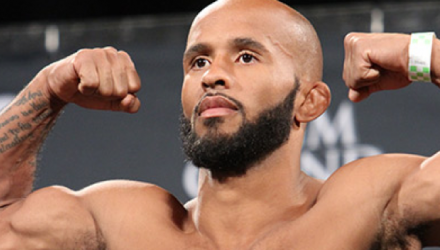 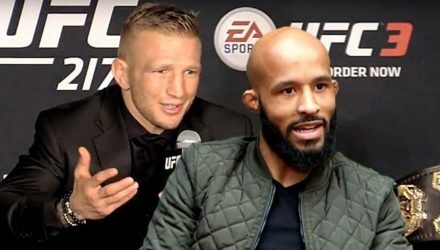 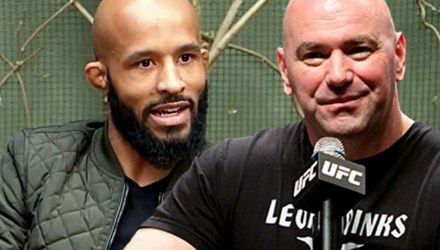 UFC president Dana White claims that Demetrious Johnson never really got the love and respect he deserved from fans. 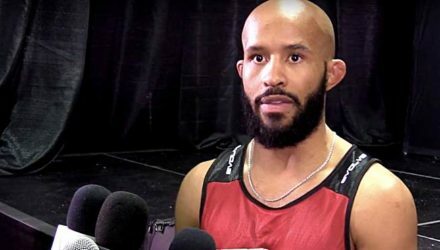 A trade has been finalized that will send Ben Askren to the UFC in exchange for Demetrious Johnson, who will now compete in ONE Championship. 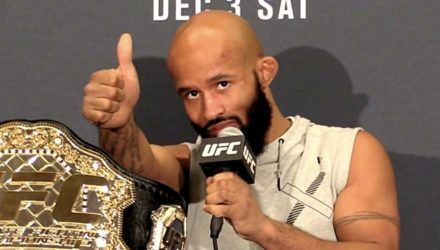 Demetrious Johnson has some good news about his UFC 227 injury, but then, he also has some bad news. 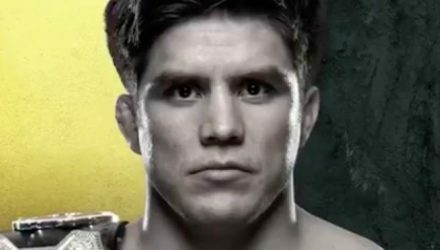 Check out the scorecard from the UFC 227 co-main event on Saturday between Henry Cejudo and Demetrious Johnson. 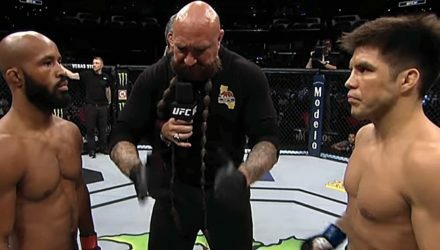 Did the judges get it right? 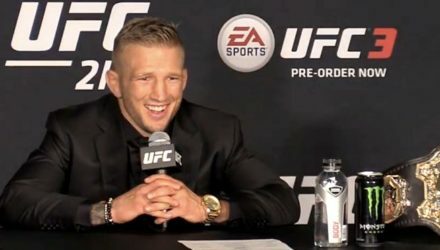 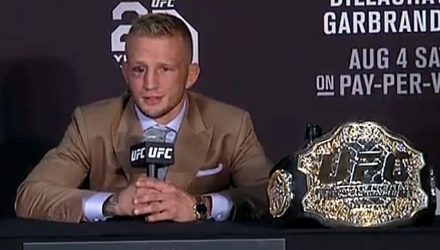 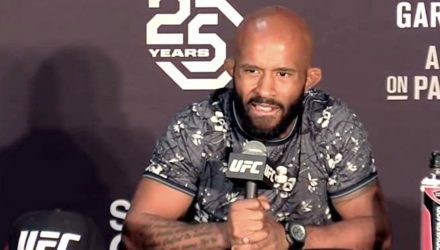 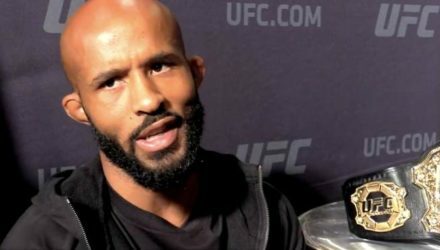 Demetrious Johnson revealed during the UFC 227 post-fight press conference a couple of serious injuries that he believes he suffered on Saturday. 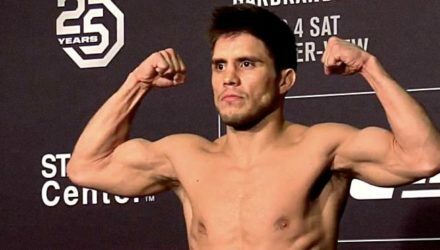 Newly minted UFC flyweight champion Henry Cejudo has no misconceptions that his win over longtime champion Demetrious Johnson was a clear decision. 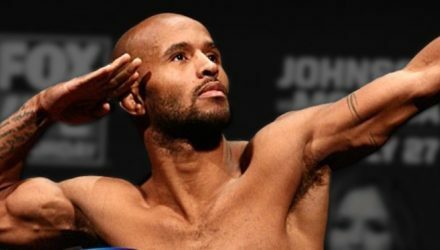 Twitter immediately went bonkers after Henry Cejudo upset Demetrious "Mighty Mouse" Johnson at UFC 227 on Saturday in Los Angeles. 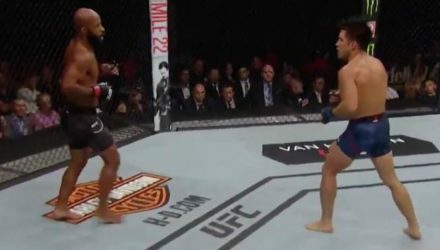 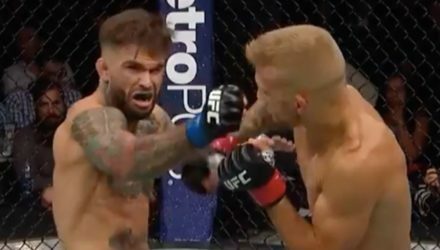 Check out highlights from Henry Cejudo's shocking upset of Demetrious Johnson at UFC 227 on Saturday in Los Angeles. 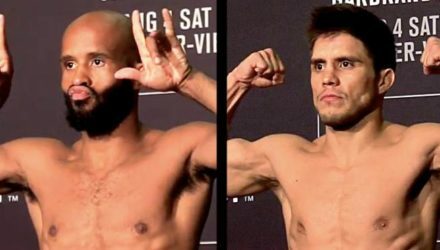 Henry Cejudo ended Demetrious Johnson's six-year title reign on Saturday at UFC 227 to become the second flyweight champion in the promotion's history.